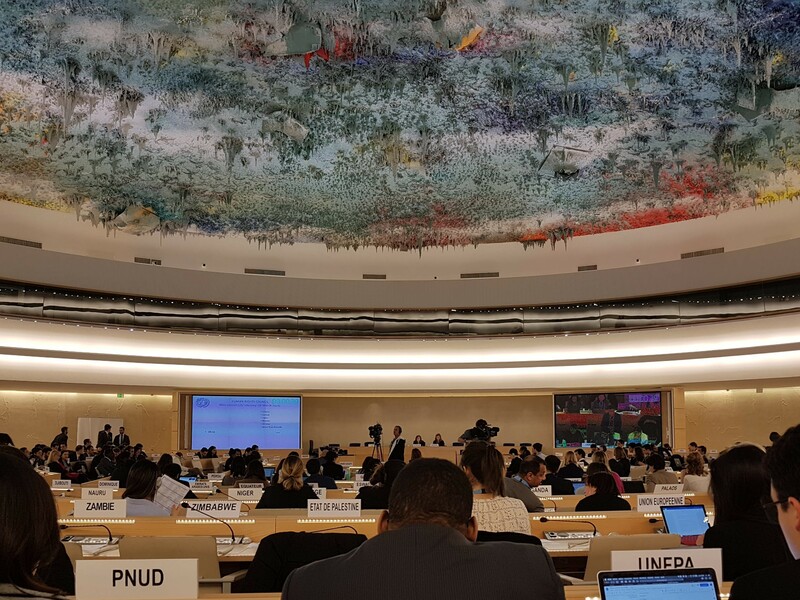 NK Watch attended the 40th United Nations Human Rights Council session that took place in Geneva, Switzerland on March 11th and 12th (local time), 2019. On March 11th, NK Watch helped in developing an outside campaign for North Korean human rights and attended the Interactive Dialogue with the Special Rapporteur on the DPRK. On March 12th, to discuss the petitions submitted the previous year by North Korean human rights victims and related human rights matters, we met with individuals involved in the Working Group on Enforced or Involuntary Disappearance (WGEID) and Working Group on Arbitrary Detention (WGAD). In particular, the meeting with WGEID and the group’s secretary, Hugo Cedrangolo, was noteworthy in informing the status of involuntary and forced disappearances in North Korea and had requested for cooperation in order to find a solution to this issue. Through this session, and attendance to the United Nations Human Rights Council conference over the past 5 years, NK Watch has helped to inform the international community of the dire human rights situation occurring in North Korea. 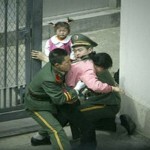 NK Watch plans to continuously reveal the North Korean human rights situation to both the UN and international community, and speak on behalf of the victims of human rights abuses by the North Korean regime so that perpetrators will be punished and victims will be compensated for their suffering. We ask for your attention and support.